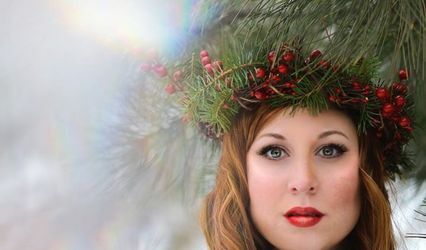 Strut Beauty ARE YOU A VENDOR? 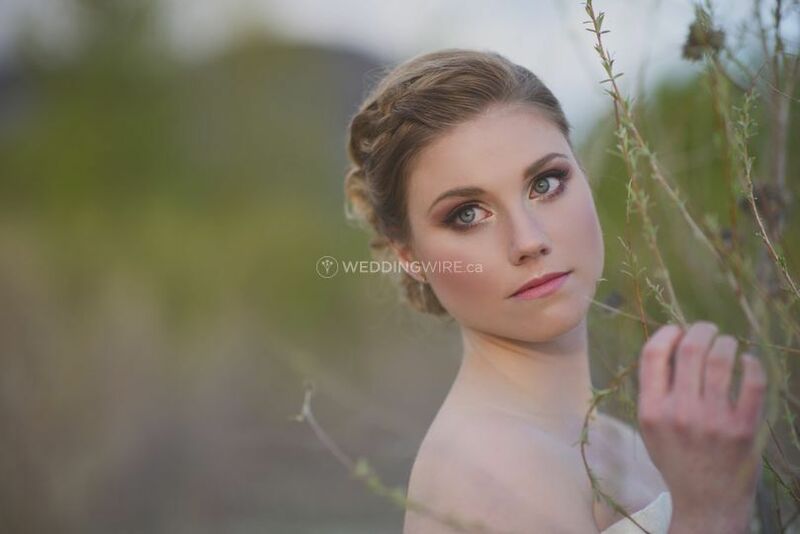 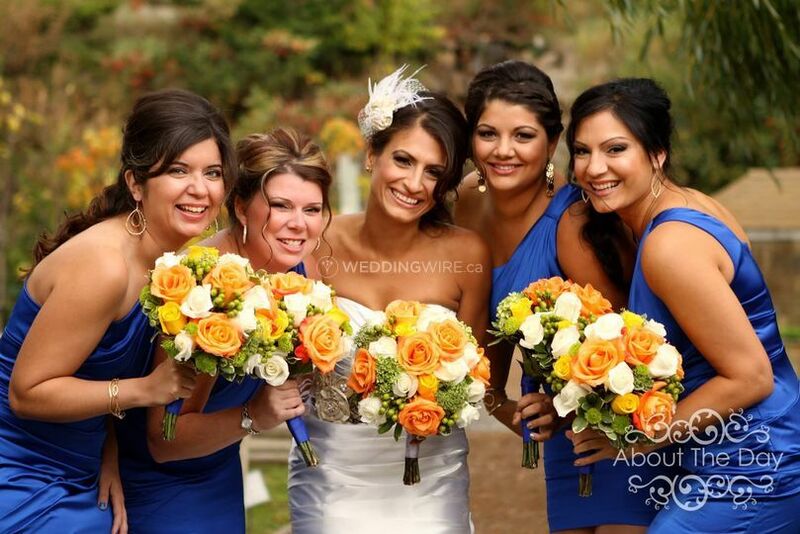 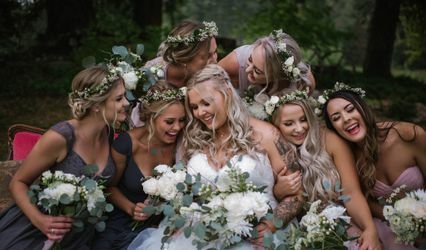 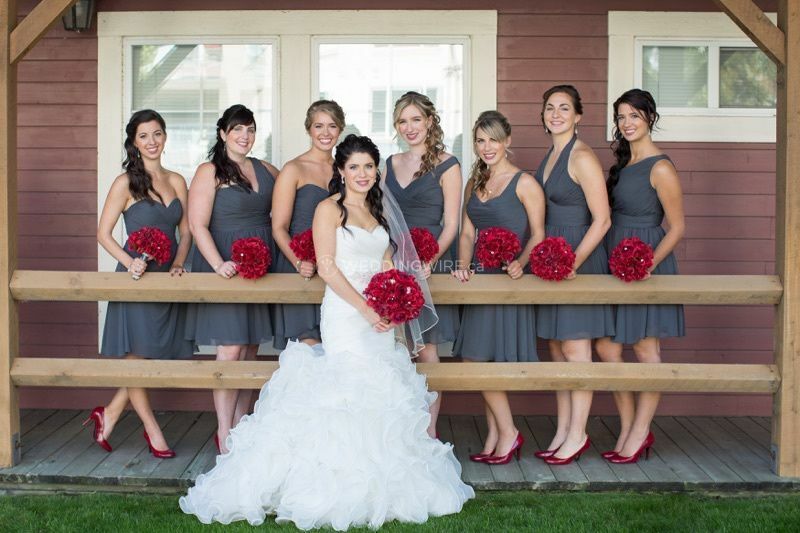 For happy couples in Kamloops and the surrounding areas that want to look and feel amazing on their big day, Strut Beauty provides superior on-location makeup artistry services. 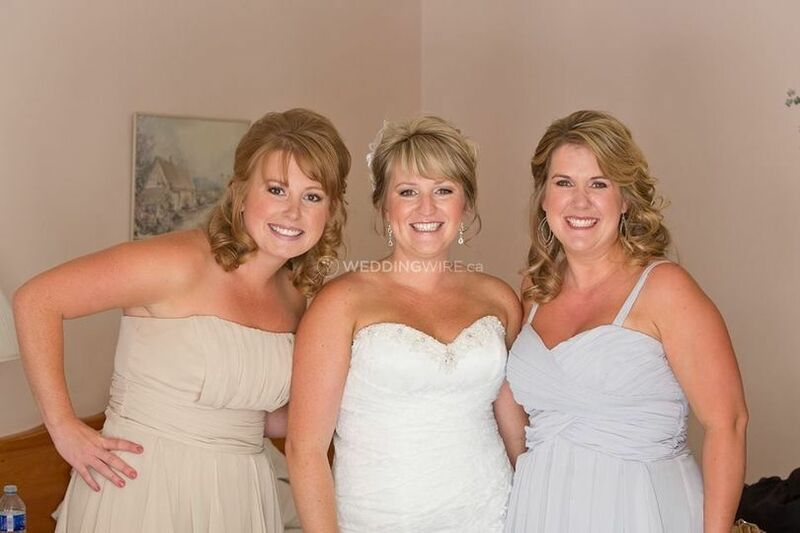 With more than 17 years of experience in the beauty industry, the company provides nothing but the absolute best. 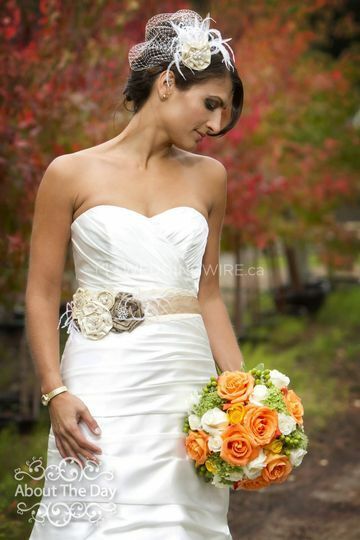 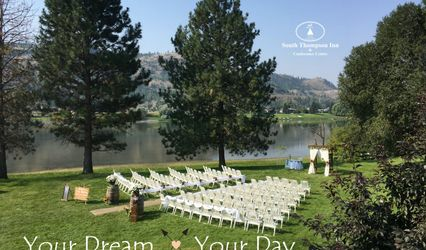 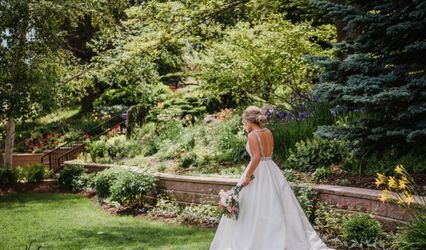 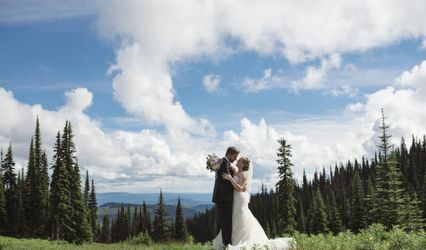 Strut Beauty offers on-location services for Kamloops, Sun Peaks, Barrier, Clearwater, the Interior, Okanagan, Nicola and Lower Mainland; as well as destination weddings. 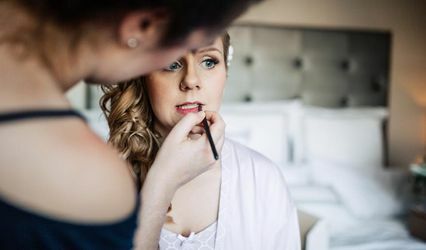 Freelance Makeup Artist and Seamstress, Danielle Anderson, discovered her passion for Makeup Artistry and Fashion when she was just a little girl. 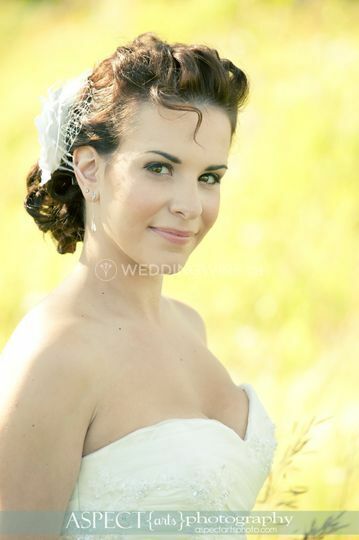 Danielle eventually pursued her love for art, design, makeup, and fashion by studying at the Blanche Macdonald Centre in Vancouver, British Columbia in 2000, and the University of the Fraser Valley, in 2002. 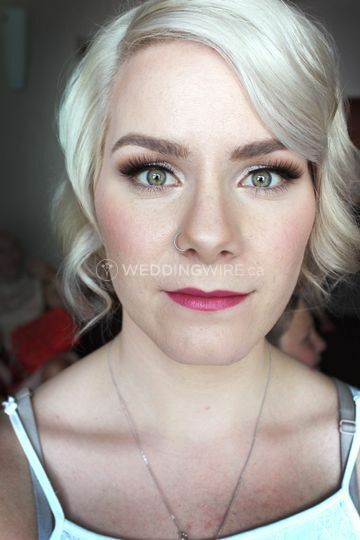 She has since been Freelancing throughout Western Canada, offering Makeup Artistry services many different events and occasions. 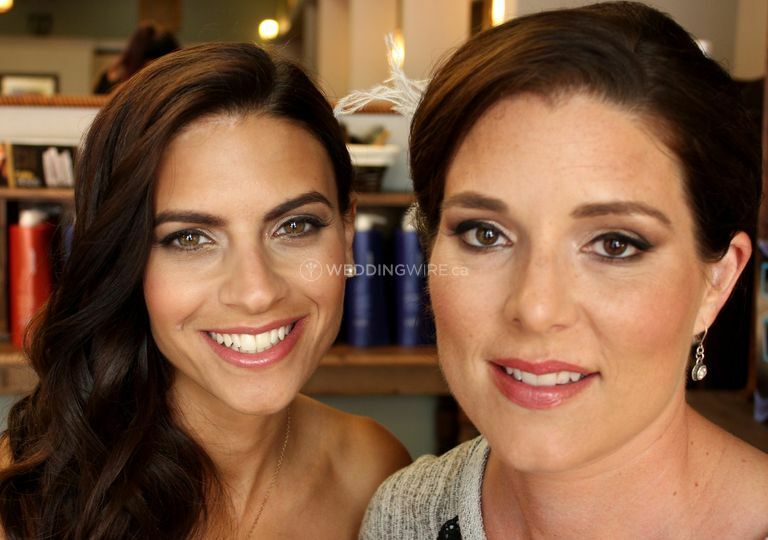 Danielle is incredibly passionate about her art and and sharing her experience and artistry with her clients.